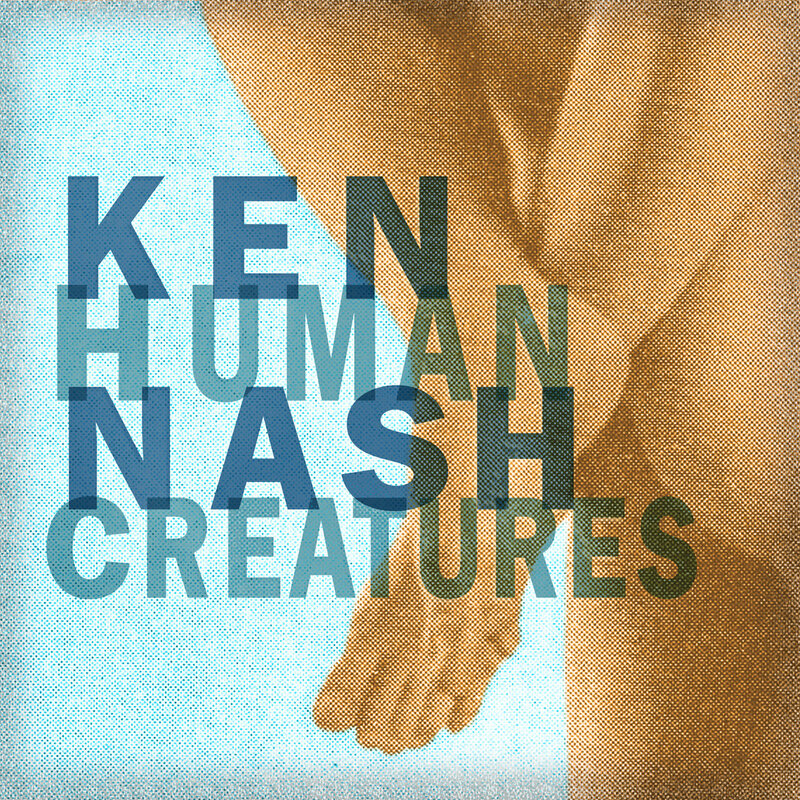 Ken Nash Releases New Album "Human Creatures"
It took a few years to get this baby out the door. During that time I've written enough songs for at least two more albums. Wish I could speed up my production process! Give the album a listen for free on bandcamp. If you like what you hear, download a copy and share/repost the link wherever you can. There is also a physical CD in hand-made packaging that's available. Order yours now while they're still available.